A proven approach to better teaching and learning. Hollingsworth and Ybarra have refined and extended their highly successful methods in the second edition of this invaluable bestseller. 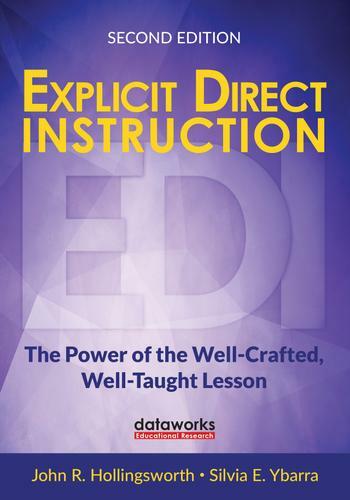 EDI helps teachers deliver well-designed lessons that significantly improve achievement for all learners.